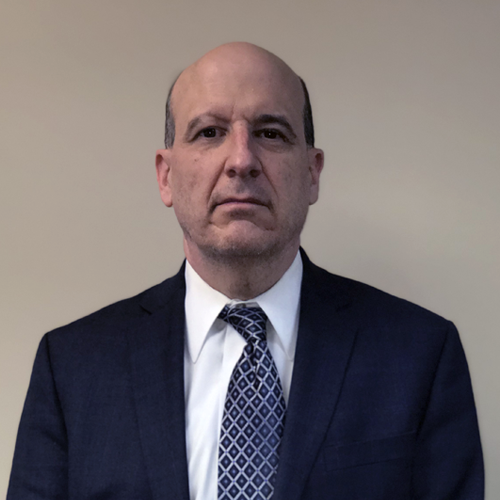 John Wickert has over thirty years experience as a civil attorney, specializing in civil litigation, insurance law, real estate and general corporate law. His civil litigation experience in both state and federal courts includes lawsuits concerning contracts, shareholder disputes. real estate, insurance coverage, reinsurance, overtime and wage disputes, commission disputes, construction, fraud and RICO, temporary restraining orders and preliminary injunctions, defamation and personal injury. His transactional experience includes real estate, contract negotiation and business formation. He has represented small businesses, individuals and corporations. Mr. Wickert is the past Chairman of the Chicago Bar Association Insurance Law Committee.